A foetus has been discovered in a dustbin in Queenswood, Pretoria. 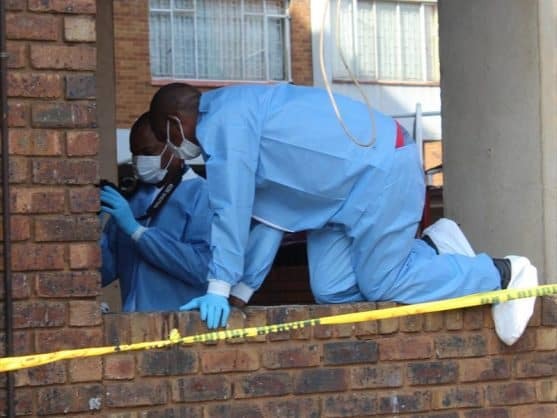 Kilnerpark Security spokesperson Ancelize van der Kooi said police had cordoned off the scene where the small body was found, Rekord East reported. “Police and forensics were called to scene on the corner of Adam and Shilling streets on Wednesday,” he said. Police could not immediately give comment.